Video Surveillance System (VSS) is also part of the Phase II implementation. The VSS utilizes video camera technology on Metro buses to enhance the safety and well-being of both passengers and Metro employees. 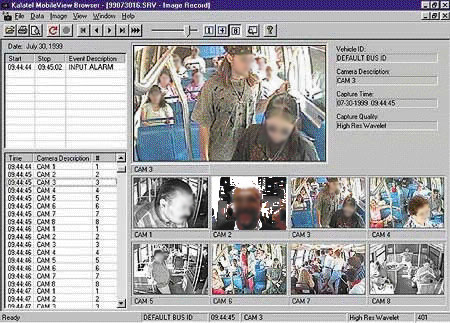 Automatic Passenger Counting (APC) is used to quantitatively monitor passenger use of Metro's bus network and provide the agency with a critical component of the information needed to enhance and improve its bus services. Sensors mounted in bus doorways count passengers boarding and exiting at the same time the corresponding information on bus stop location and time is acquired from the AVL system. At the end of every day, the WAN is used to transfer the accumulated data from each bus to Metro’s central computer system for processing and reporting. 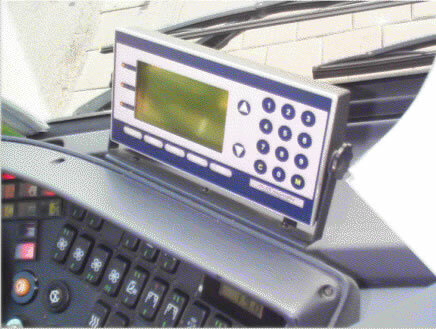 The new Transit Radio System (TRS) uses three types of radios: data, which is used to transmit real-time fleet management and text-based radio messages; voice, used for all spoken communications; and Wide Area Network (WAN), which is utilized to transfer data files and system updates. 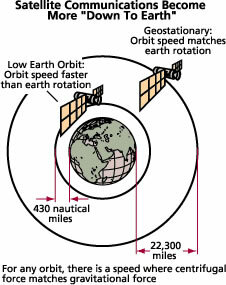 Computer Assisted Dispatch (CAD) is the array of highly advanced hardware and transit-specific software that make the TRS a powerful multi-featured communication and management tool. Metro's Automatic Vehicle Location (AVL) system uses the latest in Global Positioning Satellite (GPS) technology to track the routing and immediate location of every ATMS-equipped bus in its fleet. Automatic Voice Annunciation (AVA), part of Phase II and soon to be implemented, is designed to provide "Next Bus Stop" announcements for all Metro Bus passengers. This capability is fully ADA-compliant and utilizes both audio (public address system) and visual (electronic message sign) technologies to communicate information to Metro bus riders. 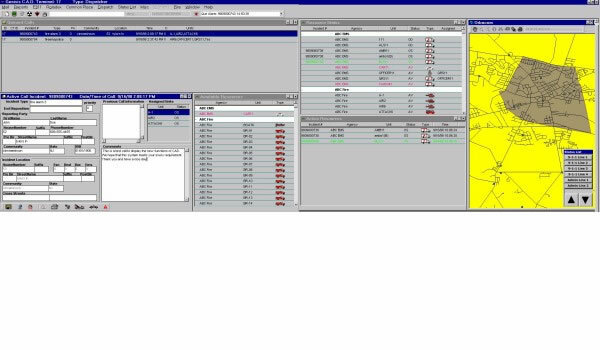 The AVA system uses information from the AVL system and the AVA database to determine the appropriate wording and timing of both audio and visual announcements.